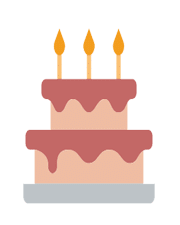 Online cakes delivery will save your time and money both. 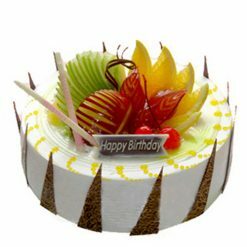 If we are available then there is no need to go outside and find out best cake shop in your area. Be smart and pick up your phone and ring us at 9718108300 and will deliver your delicious chosen cake to your doorstep with free home delivery. You can search for “YummyCake” and see our online reputation. If you trust us and really like our services then do not forget to thumbs up for us. It will be helpful for others. 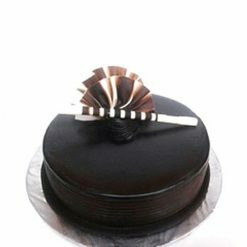 Need the best cakes for a number of occasions from a reliable online cake shop in Kalkaji that caters all cake needs and a free cake delivery service? 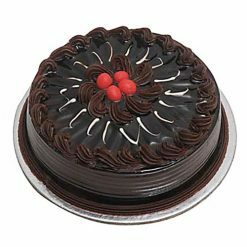 If yes, you have landed on the right webpage where you will get a variety of cake solutions from leading cake experts who understand what is deserved and demanded by cake lovers as per their changing cake needs. YummyCake leaves no stone unturned to serve all Delhiites. 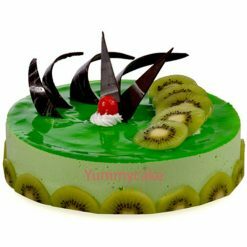 Now, Delhiites can easily order birthday cake online at YummyCake and ensure the facility of getting free home delivery of their choice cakes in an amicable manner. With the cake shop, you can expect cakes of all sizes and types that you can buy via an online order 24/7. 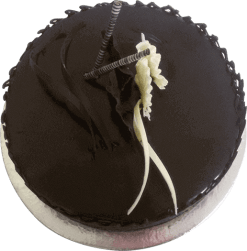 With the feature of a free or paid midnight and day cake delivery service, YummyCakes bakery makes a big difference when you think of having a customized or tailor-made cake product. 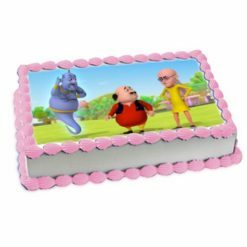 Being a popular online cake store, Yummy Cake has a wide range of designer cake, birthday cake, or other cake products in bulk. Just order now and confirm a free home delivery in the least amount of time. Whether you think of having egg-less cakes (Berry and Cream Cake, Tiramisu Cake and Lemon Cake) or other cake types, such as cheesecake, chocolate cakes, designer cake, engagement cakes, fondant cakes, fruit cake, number cakes, pineapple cake, and wedding cake, we offer you the best cake solutions without wasting your precious time and energy. 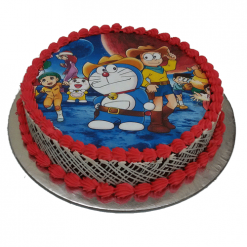 With the special feature of free cake delivery service in Okhla, Yummy Cake proffers cakes as per choices of occasions, sizes, price, design, and with combo offers at a price tag that is really hard to beat. With a 24/7 open customer service, the cake store responds to all queries of cake lovers in an effective manner. Some cake lovers demand cakes for organizing a small party, a big party or a medium-sized party. 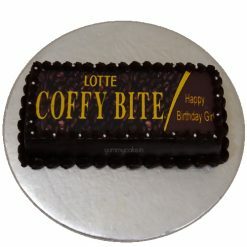 For such people, YummyCake products come in all popular sizes and types with an unforgettable taste too. 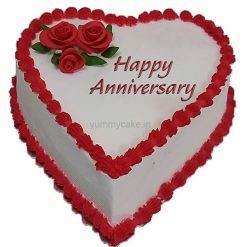 If you have any special cake need in Kalkaji, it is high time to contact our cake experts before the special day. From Chocolate Cakes to Eggless Cakes; form Designer Cakes to Photo Cakes; from Pineapple Cakes to Butterscotch Cakes; from Red Velvet Cakes to Vanilla Cakes; from Black Forest Cakes to Five Star Cakes and from Multi-Tier Cakes to Heart Shape Cake, YummyCake reaches all doorsteps to satisfy direct customer needs with a reliable cake delivery service at homes. Kalkaji, Delhi dwellers, call us at customer service or WhatsApp us at +91 – 9718108300.